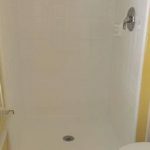 Below are just a few samples of the completed Resurfacing projects we have completed. 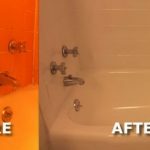 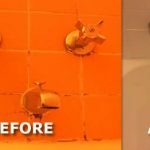 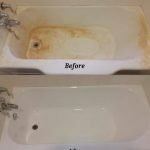 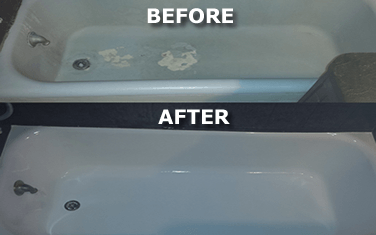 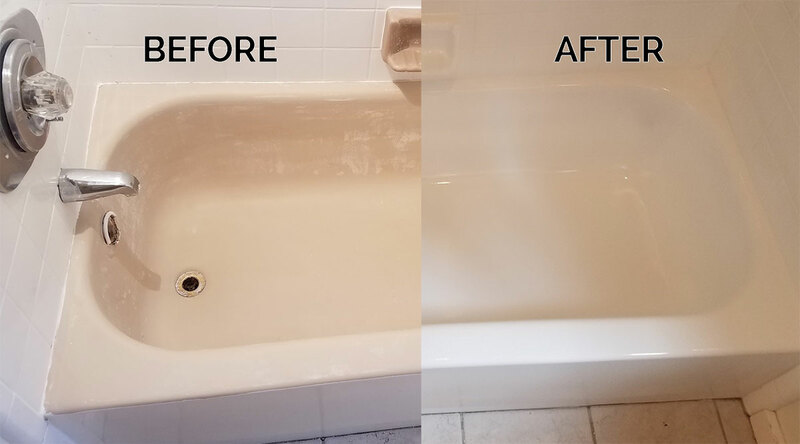 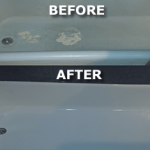 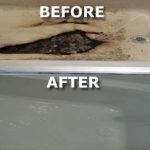 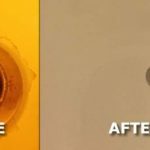 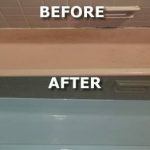 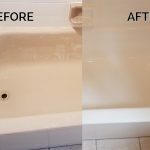 You will be amazed at how effective bathtub reglazing can actually be. 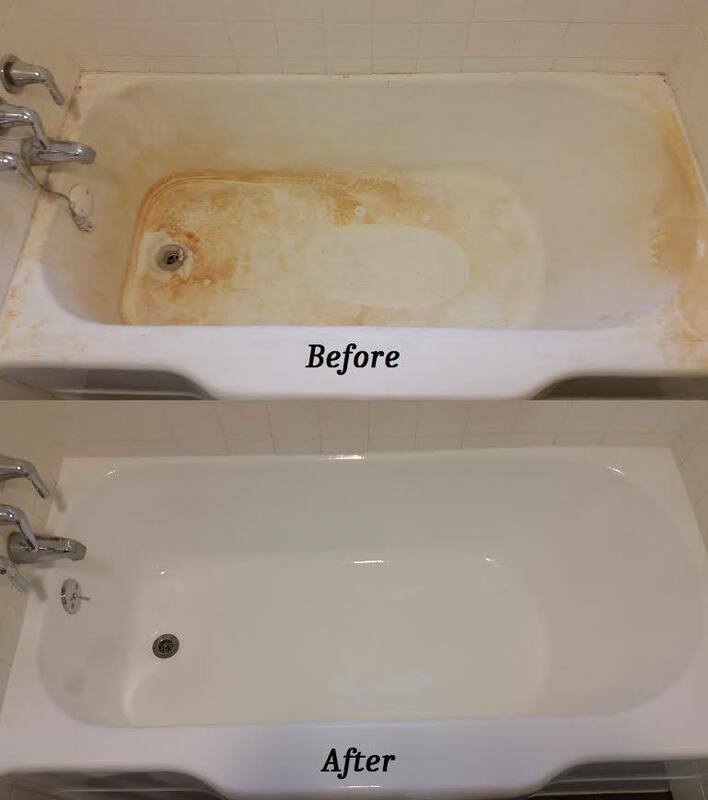 Get your Bathtub, Sink, Tile, or Counter tops looking like new again today! 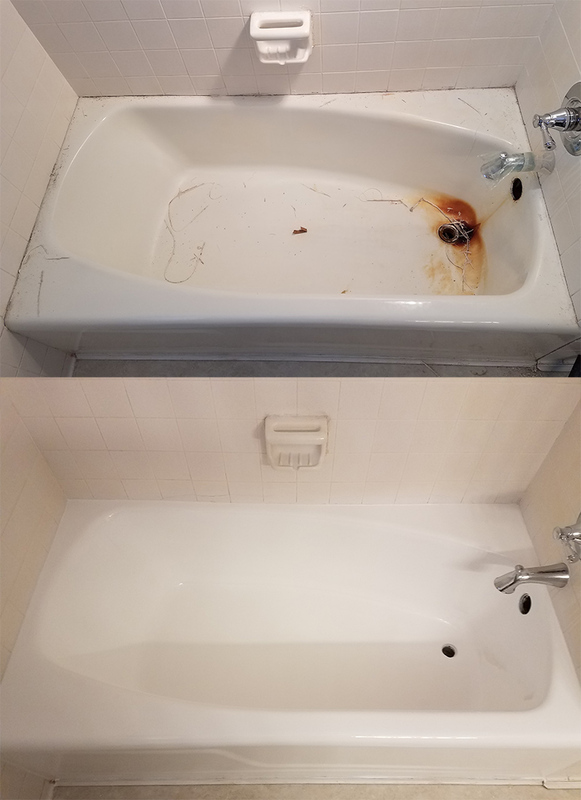 You can tell Jim takes pride in the work performed. 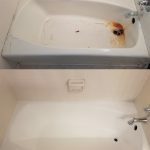 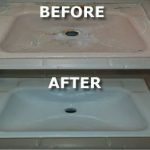 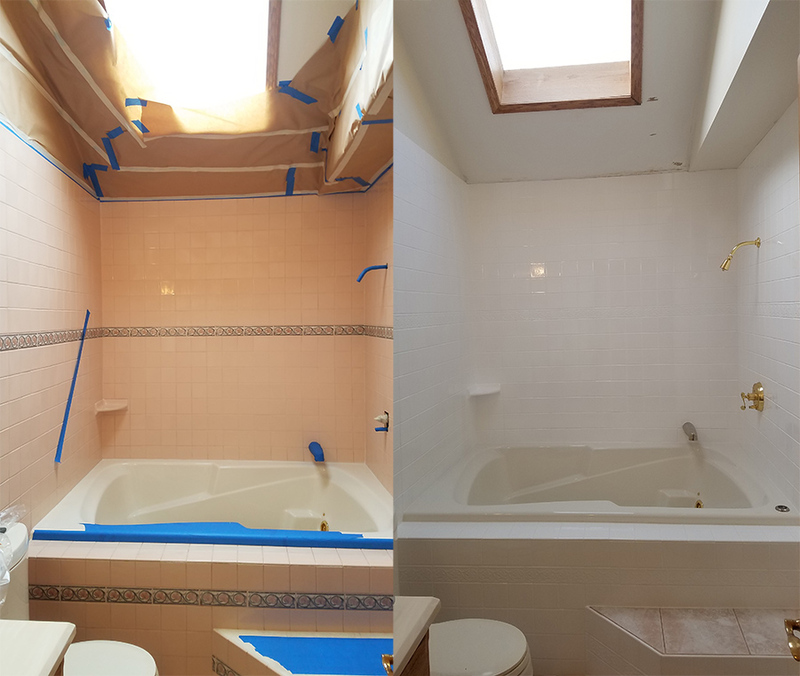 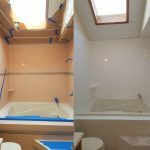 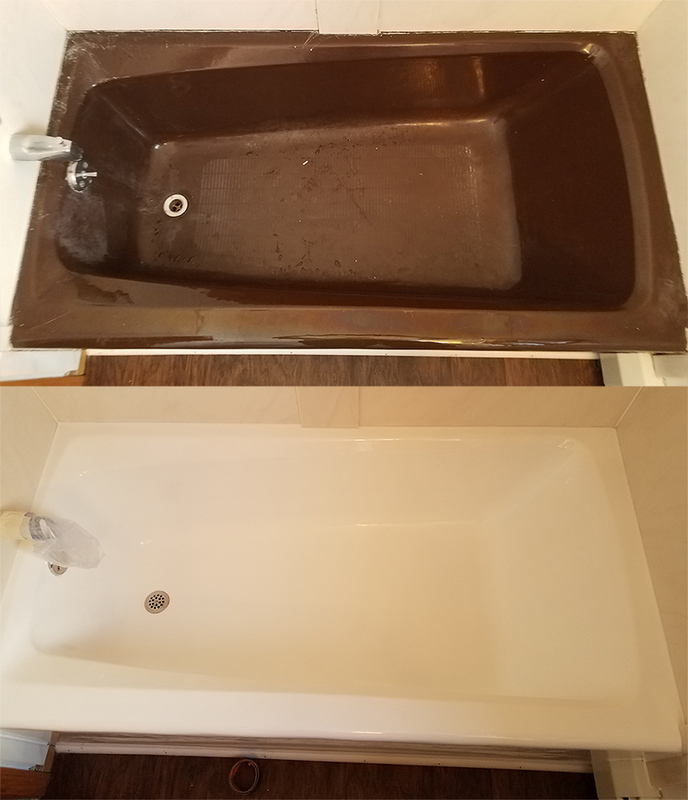 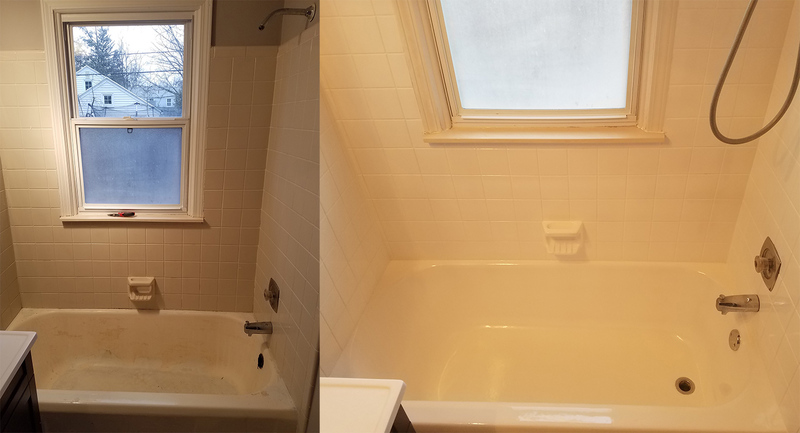 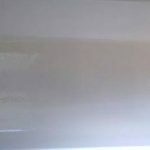 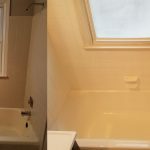 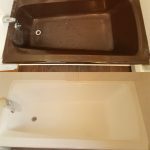 It’s always amazing to see the transformation when he refinishes a tub or sink.